Well it's been almost 2 months since the last Home with House podcast episode was released. The previous one was posted at the start of August and this one is only coming out at the end of September. So I will try harder to ensure subsequent episodes are only 3-6 weeks apart. 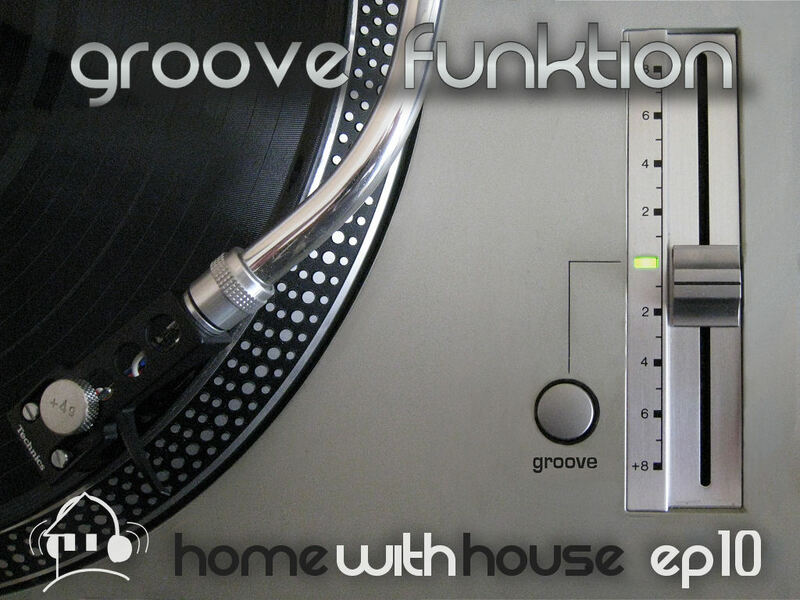 Episode 10 is all about the funk. It starts off with some straight up funk house and progresses to some more jackin house. It should keep you grooving all the way through. 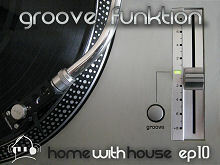 This mix is called "Groove Funktion". I think this is the first time i hear "Eddie Leader & Mario Fabriani songs" from you. and it's gonna be my favorite from now. wondering why the mix is end so fast? i still want more!.. Please don't stop sharing - you're bloody talented and i know there are a lot of ppl out there listening, even if they don't write.